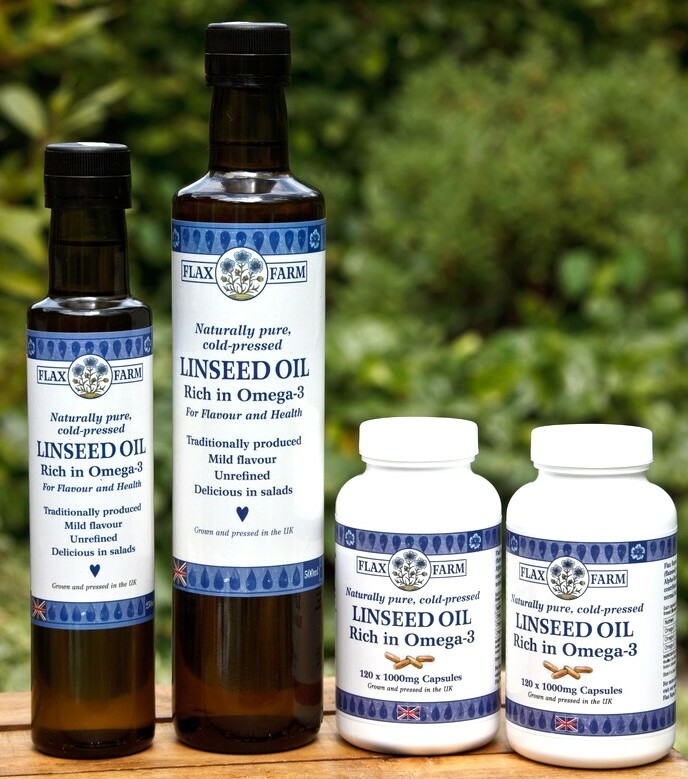 Flax Farm's Products Flax Farm | Linseed Oil for your well-being. 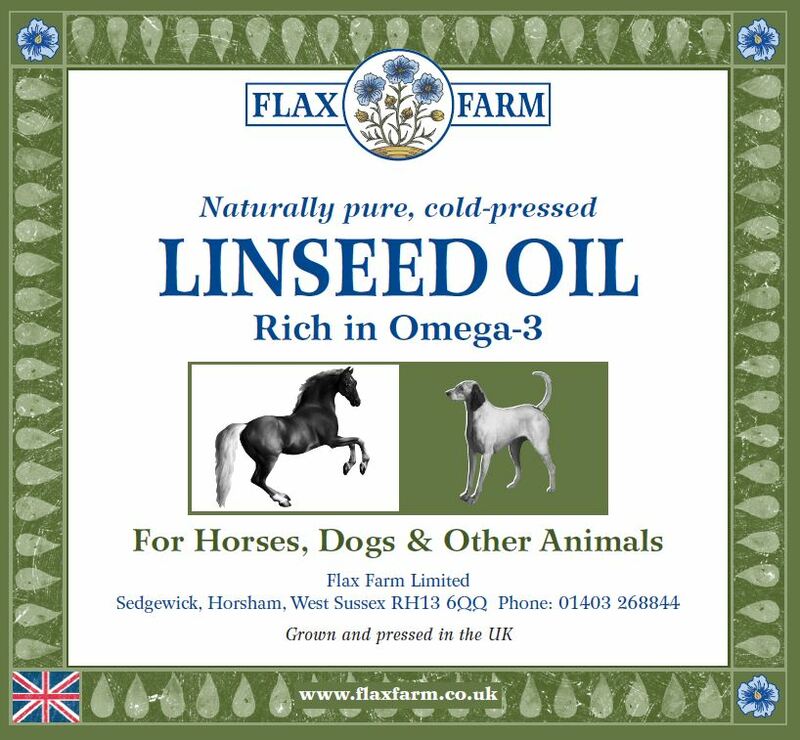 Flax Farm’s range of linseed foods. 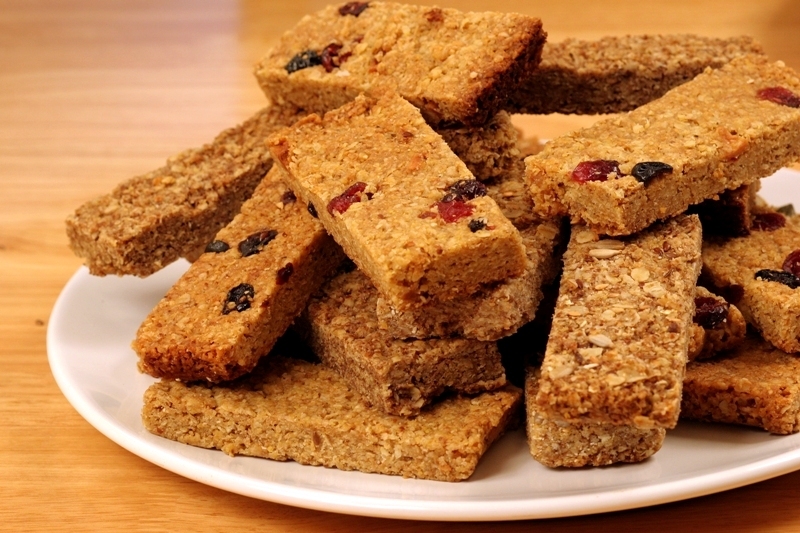 Flaxjacks® Lovely linseed (flaxseed) cakes like healthy flapjacks but much nicer! If you can’t find the answers here on the site you can visit us at London’s Borough Market and other markets we attend. 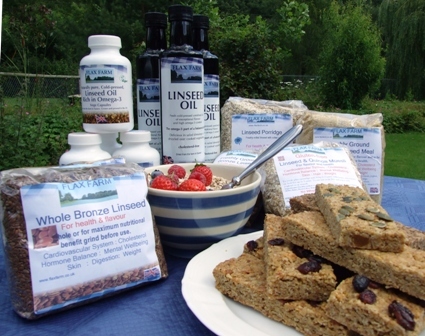 We will be pleased to help and you can try the products. See the list of markets we attend.